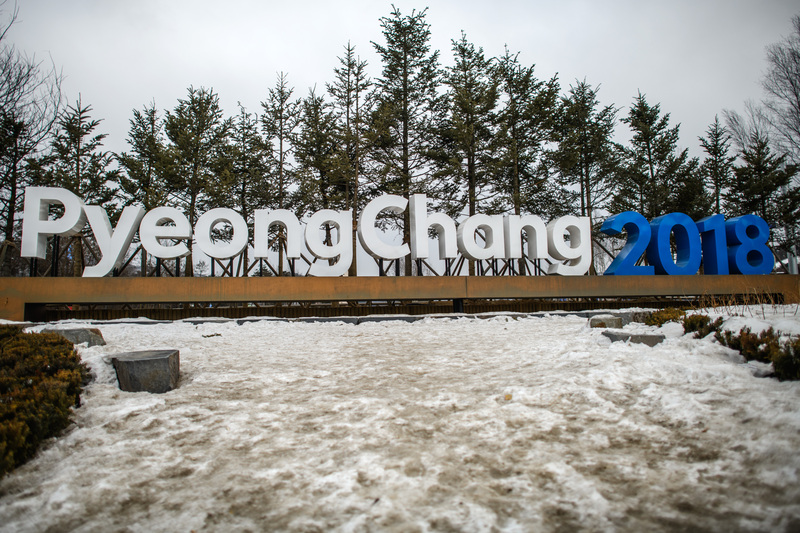 “From a political perspective it would be huge because we can say that the IOC brought peace in that area a year ago during the Games in Pyeongchang and it is a huge achievement for the IOC and President Thomas Bach,” said a senior IOC member to Reuters. The South Korean Olympic Committee chose the nation’s capital, Seoul, as one of the host cities on Monday. 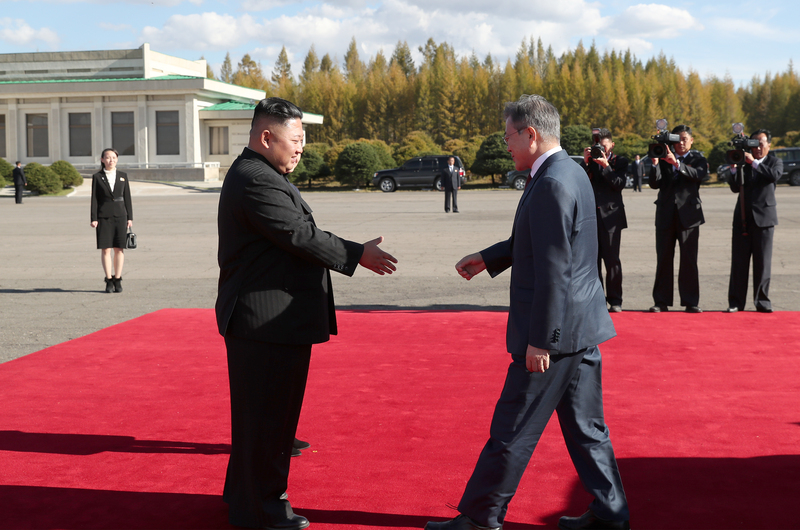 North Korea has yet to say what city will accompany Seoul, but experts suggest that it will be Pyongyang due to its advanced infrastructure. “Seoul will cooperate with the national government so that the 2023 summer Olympics become something more than a sports festival – an opportunity to change the fate of the Korean peninsula,” said Seoul mayor Park Won-soon. The probability of the Olympic bid, however, relies on the state of North Korea’s nuclear and ballistic program. Due to international sanctions caused by their program, the infrastructure needed to host an Olympic event would be severely hindered. “But in order for it to happen, everything has to go together — resolution of the North Korean nuclear issue, the U.S.-North Korea relations, and the acceptance of the international community,” said Director of Korea Institute for National Unification Kim Yeon-chul.